French Picnic-Catering for Weddings and Events in Portland, Maine. resonant of good living. Elegant simplicity is key here! 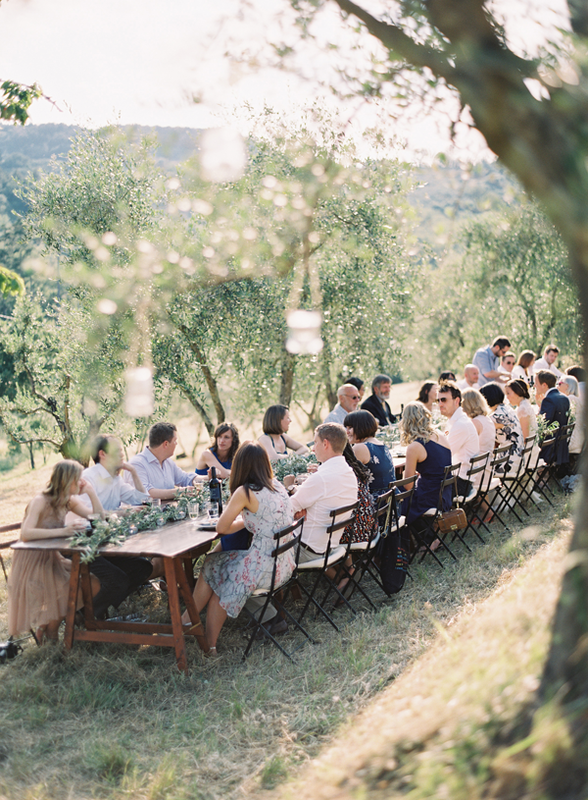 Beautifully set tables are reminiscent of a Tuscan Sunday dinner. Food that is rich in flavor and satisfying; it feeds the soul, as well as the body! And always, a commitment to keeping costs down and being affordable. The picnic concept is a multitude of vegetarian side dishes; served family style and backed up with grilled meats and seafood. We always offer an abundance of dishes that satisfy all dietary concerns. Gluten Free or Dairy Free, Vegetarian or Pescatarian...Absolutely No Problem! Italian Salami with Aged Provolone. Mixed Olives and Cornichon, Grapes and Marinated Goat Cheese, Baguette and Butter. Grilled Breast of Chicken with Sweet and Smoky BBQ. Grilled Atlantic Swordfish with Lemon and Ginger. 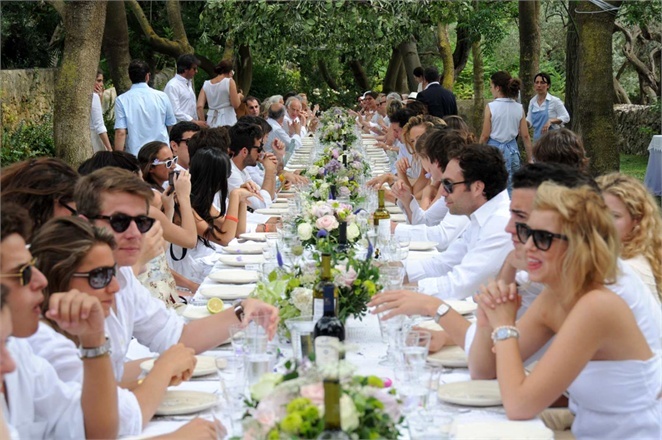 All Inclusive Pricing : A French Picnic wedding is an all inclusive event. One price for food, service, all necessary rental items, and sales tax. Let's keep it simple! 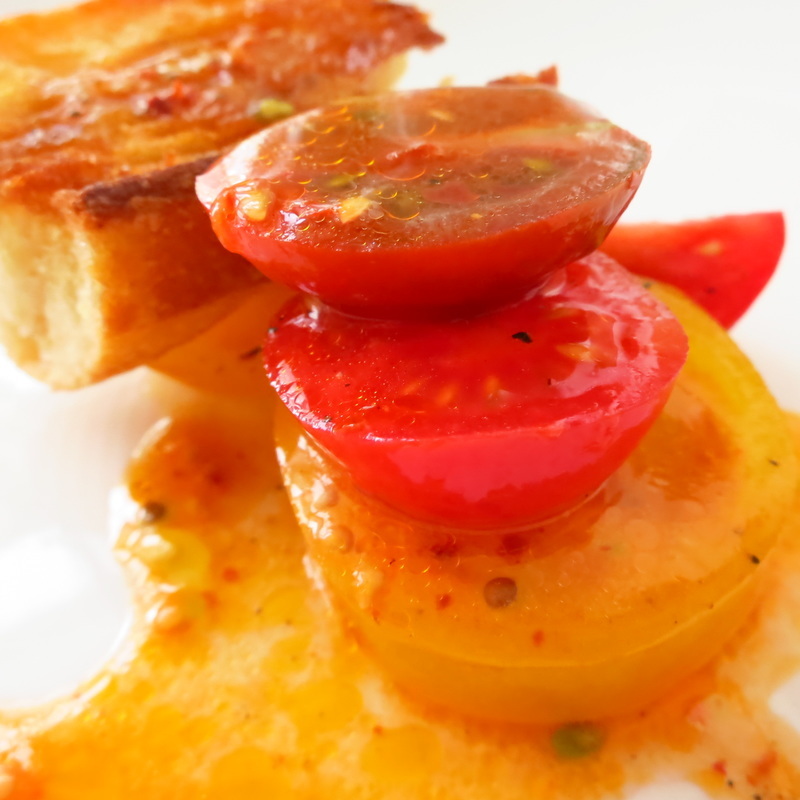 About : I have always had a great passion for food in its simplest and most elegant forms. Raised by my grandparents, who were excellent cooks and gardeners; I learned early that a carrot pulled right from the ground or string bean plucked from the bush, has no equal. Working in Manhattan's top restaurants helped me cultivate the important priorities at the table that define true hospitality. Owning Seasons bistro in Williamsburgh, Brooklyn taught me how to work hard for myself and my guests! I bring to your wedding all my experience, passion, hard work, twenty years of marriage, and the art of being a father. It's all relevant. 207 239 0084 or complete form below.